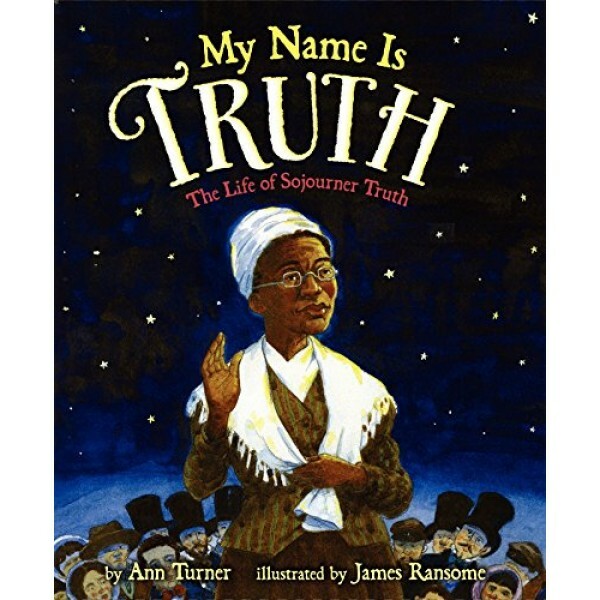 Here is the remarkable true story of how former slave Isabella Baumfree transformed herself into the preacher and orator Sojourner Truth, as told by acclaimed author Ann Turner and award-winning illustrator James Ransome. An iconic figure of the abolitionist and women's rights movements, Sojourner Truth famously spoke out for equal rights roughly one hundred years before the civil rights movement. This beautifully illustrated and impeccably researched picture book biography underwent expert review by two historians of the period. My Name Is Truth includes a detailed historical note, an archival photo, and a list of suggested supplemental reading materials. 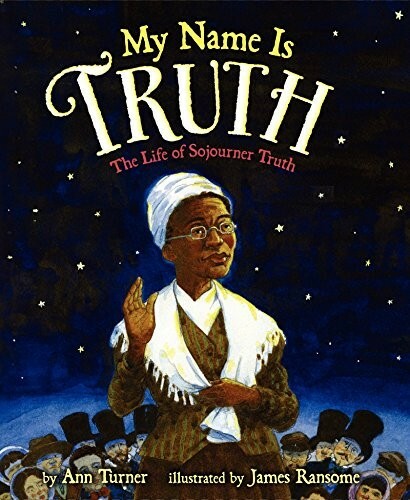 Written in the fiery and eloquent voice of Sojourner Truth herself, this moving story will captivate readers just as Sojourner's passionate words enthralled her listeners. Make A Stand: When Life Gives You Lemons, Change The World!